Home Products New Hair Marketplace - Remy Hair Collective! 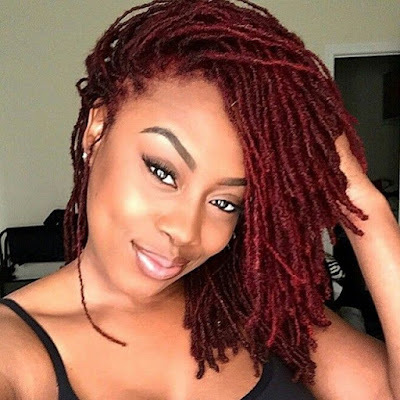 New Hair Marketplace - Remy Hair Collective! 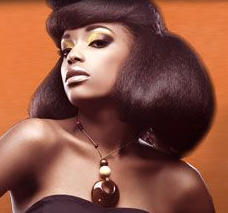 Check out Remy Hair Collective where users can buy and sell hair and hair products among themselves. There is no cost to participate.